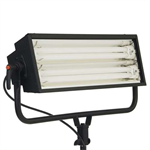 At Cosmolight, we design and manufacture lighting, suspension systems and an extensive range of related products for the professional lighting industry. 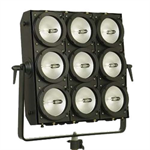 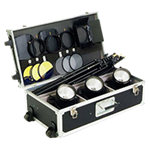 A portable lighting range for video productions and photographic applications. 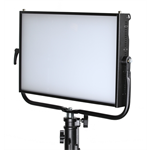 An extensive range of LED and Tungsten Fresnels, Softlights, Fill & Cyclorama lighting equipment for television and rental applications. 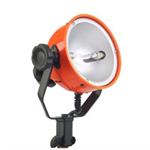 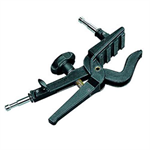 The world leader in suspension systems for the installation and positioning of lighting equipment.